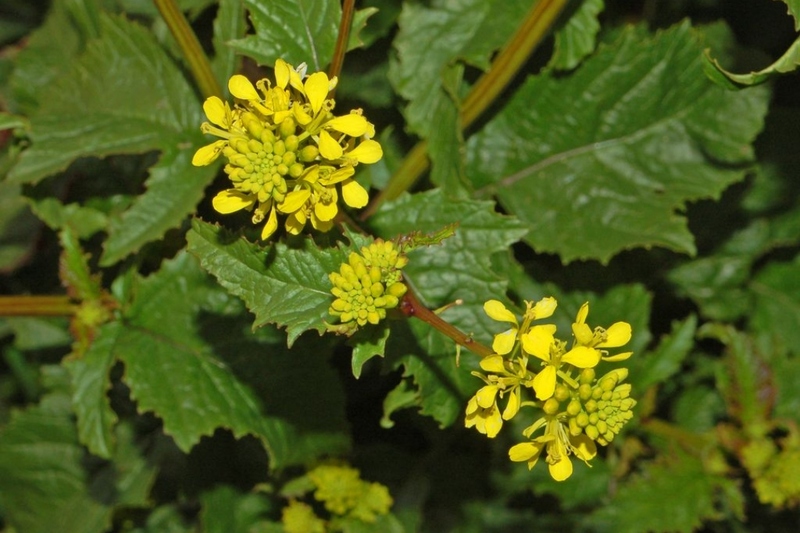 Charlock mustard (Sinapis arvensis): growing, planting, caring. 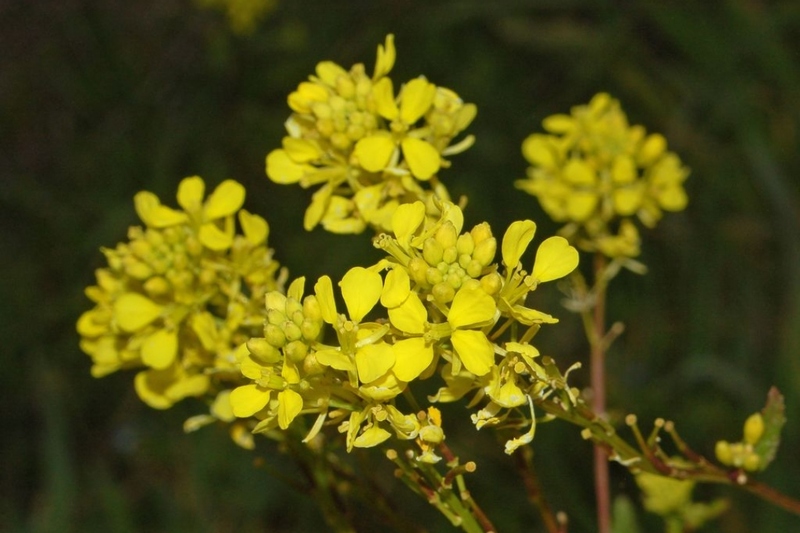 Full description for Sinapis arvensis not yet available. 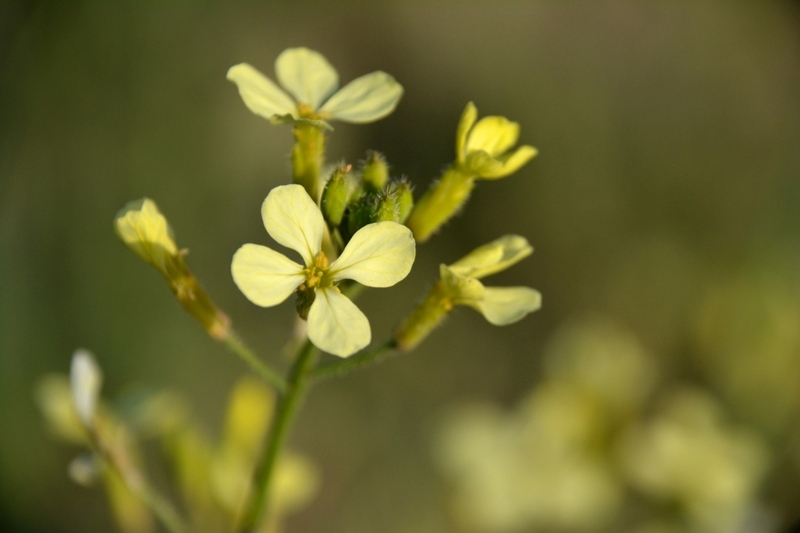 The white mustard, Sinapis alba, is an annual with deeply divided pennatifid leaves, or rounded lobes. It bears a yellow or light yellow flowering, which turns into siliques. Very meliferous, it is sometimes sown as a green manure avoiding to leave the land bare between two cultures. It is also useful to fight nematodes, and its powerful roots help break up clumps of clay from a very heavy soil, and thus facilitate the incorporation of humus and improves the soil. Sow this mustard in the open soil, it tolerates poor or dry soils, appreciates limestone, and prefers to be sheltered from the sun. For consumption, sow a small amount regularly, in lines spaced by 20 cm. As a green manure, sow it either before the crop, from March-April or after summer, by broadcasting seeds on the surface. In both cases, unpack the soil with the method that suits you, scratch it and then rake. Harvest your mustard depending on your needs. The leaves will accompany your salads pleasantly, take them regularly. 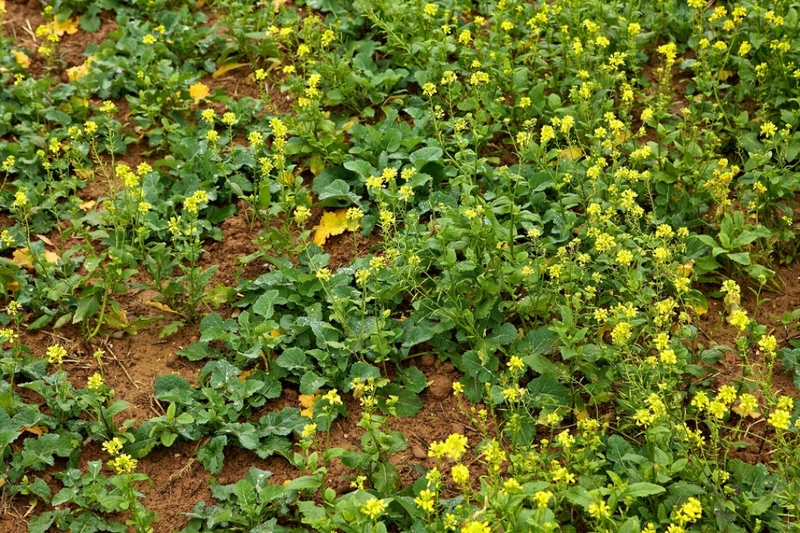 For the use of mustard as green manure, it is better to tear it off and spread it on the ground before its fruiting. Take it away quickly, without fear, otherwise it will sow itself everywhere.